IEEE 2030.5 is a standard for communication interfaces between the smart grid and consumers. The standard is built using Internet of Things (IoT) concepts and gives consumers a variety of means to manage their energy usage and generation. This tutorial will present an overview of the standard and details relating to demand response and distributed energy resources. Some current projects utilizing IEEE 2030.5 will also be discussed. Finally, details regarding the testing and certification of IEEE 2030.5 products will be presented. 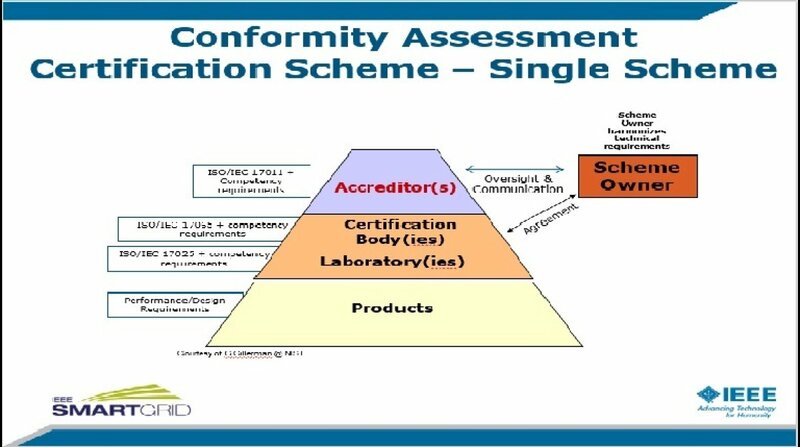 - Why is certification necessary?